Many camcorders get a 16:9 image by cropping the image to create a panoramic effect. 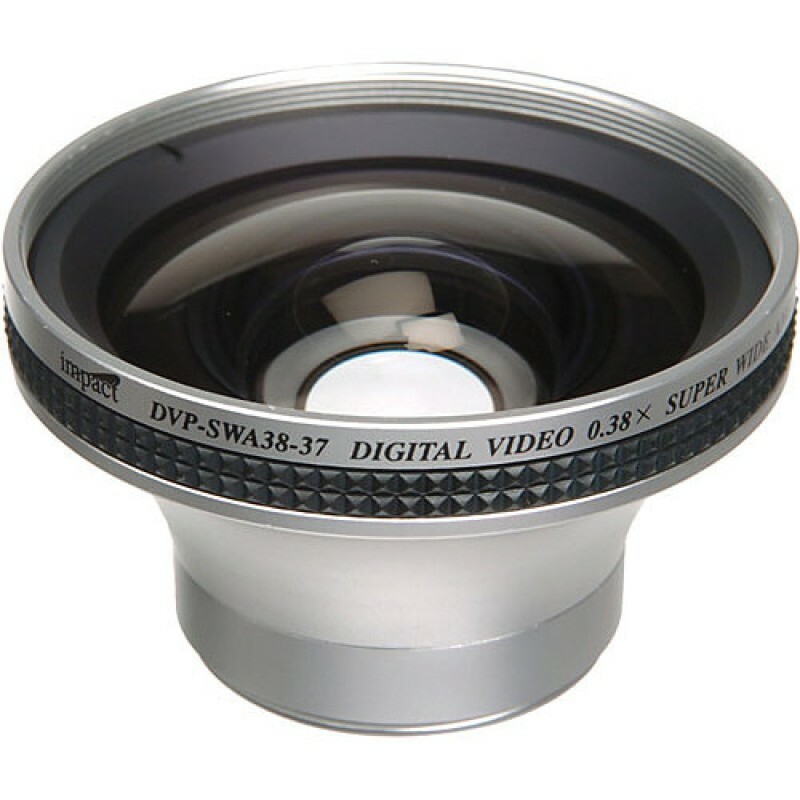 The Impact DVP-SWA38-37 Wide-Converter Lens helps you capture Super-Wide-angle images on cameras with 37mm filter thread, without sacrificing image quality or range. The DVP-SWA38-37 has Macro capabilities for those great close-up shots.